The Center for Nonlinear Analysis (CNA) is an international resource for research and training in applied mathematics. Established in 1991 with ARO and NSF funding, it continues with major support from the NSF. To maintain its position as a worldwide asset for the education of young investigators cognizant of research opportunities at the broad interface between mathematics and physical sciences and engineering. Main areas of research at the CNA are Calculus of Variations, Partial Differential Equations, Numerical Analysis and Scientific Computation. A primary focus for CNA involvement in applications is in materials, and increasingly in the life sciences. the Summer Undergraduate Applied Mathematics Institute, under the direction of Deborah Brandon, which targets minorities and women with the goal of recruiting them to pursue graduate study in applied mathematics. The Director of the CNA is Irene Fonseca, and the Associate Director is Dejan Slepčev. The other permanent members of the CNA are Amit Acharya, Keenan Crane, Kaushik Dayal, Yu Gu, Gautam Iyer, David Kinderlehrer, Giovanni Leoni, Robert Pego, Hayden Schaeffer, Shlomo Ta'asan, Ian Tice, Noel Walkington, and Franziska Weber. 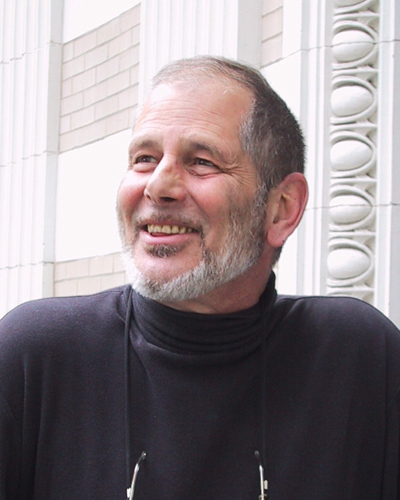 With profound sadness we acknowledge the loss of Jim Greenberg on August 3, 2018. Jim received his Ph.D. from Brown in 1966, working under the supervision of Mort Gurtin. His research covered an especially broad range of topics in applied mathematics, including wave propagation in continuous media, hyperbolic conservation laws, traffic flow, phase field models, viscoelastic flows, and cellular automata. He served as department head from 1995 to 2002. Jim was an active member of the CNA until the end, and the CNA seminars will never be the same without his presence. 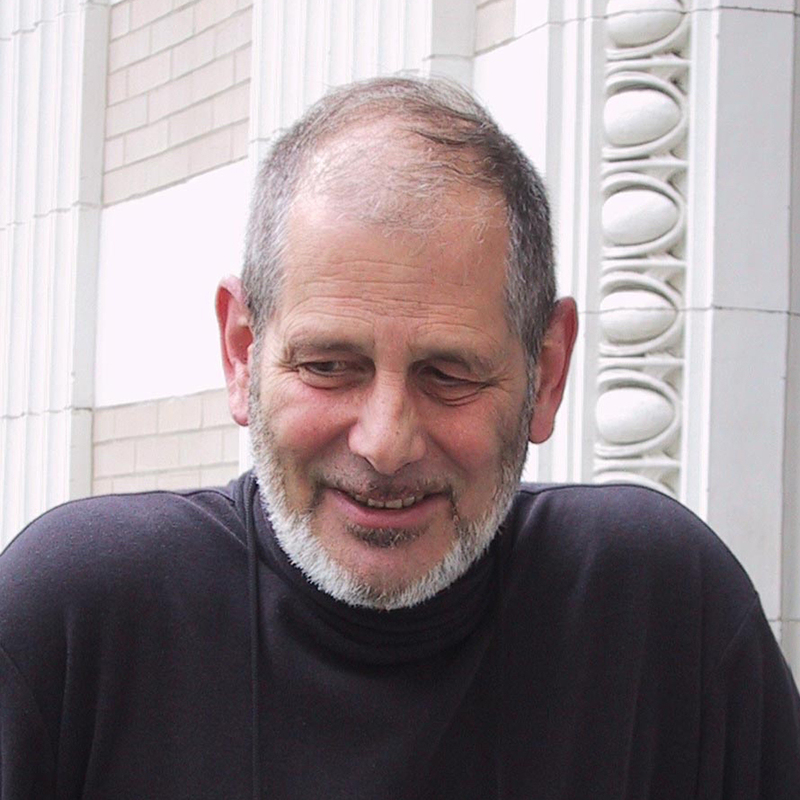 A Conference in Memory of Jim Greenberg was held on November 27, 2018 in the Rachel Mellon Walton room of the Posner Hall.